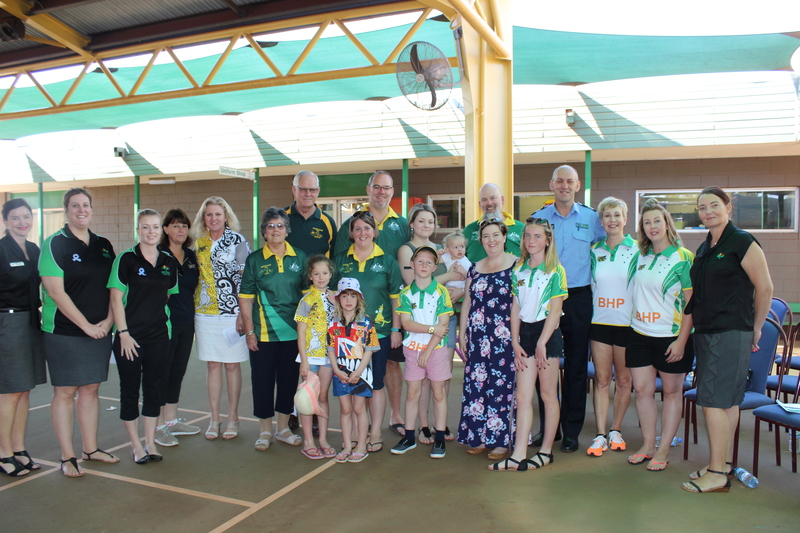 Here at South Newman Primary School, we are fortunate enough to welcome a great range of interesting and talented people each year. 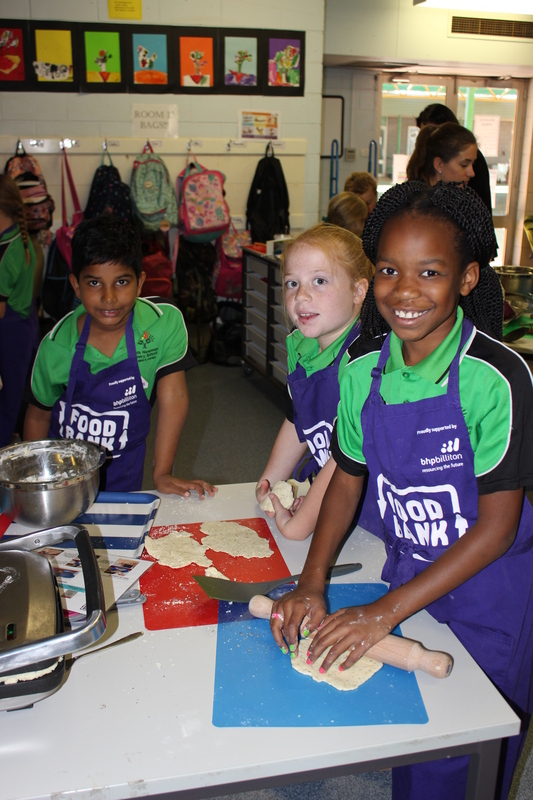 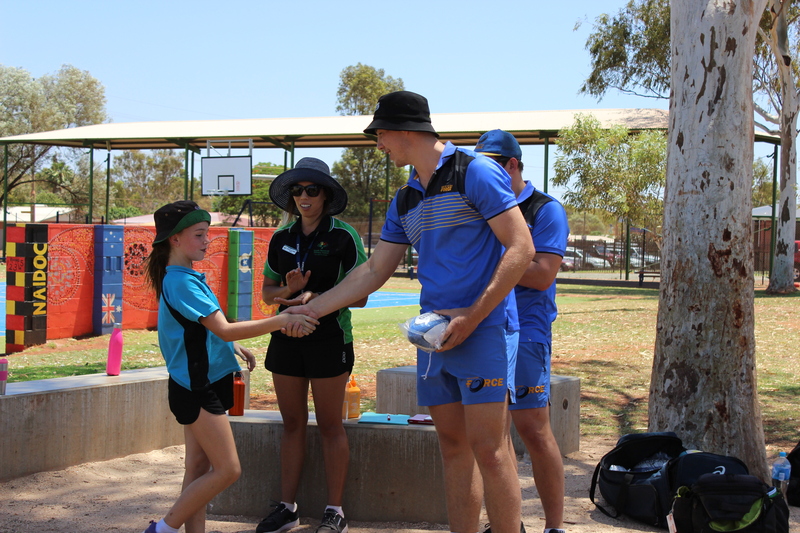 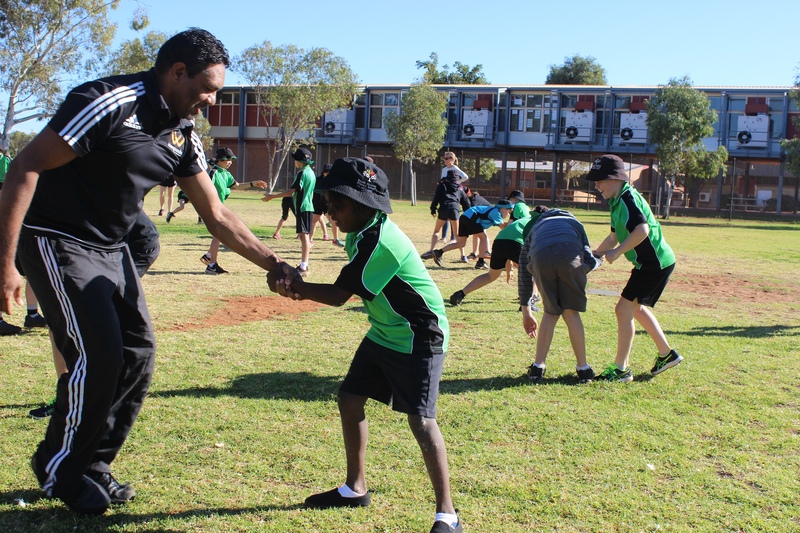 We have recurring visitors such as Foodbank, Constable Care, local police officers, ambulance and firefighters, Authors and Illustrators, AFL teams, Scitech, Brad Hogg, Police Legacy representatives and a program called Artists in Residence organised by the Shire of East Pilbara. 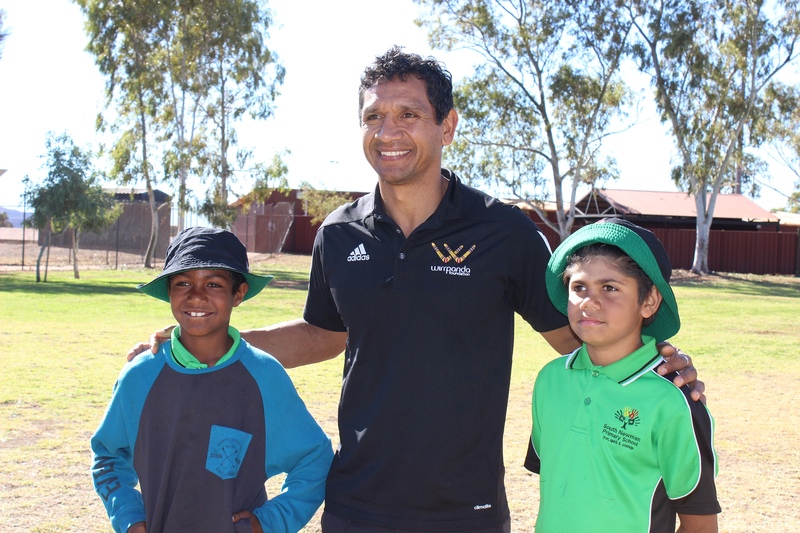 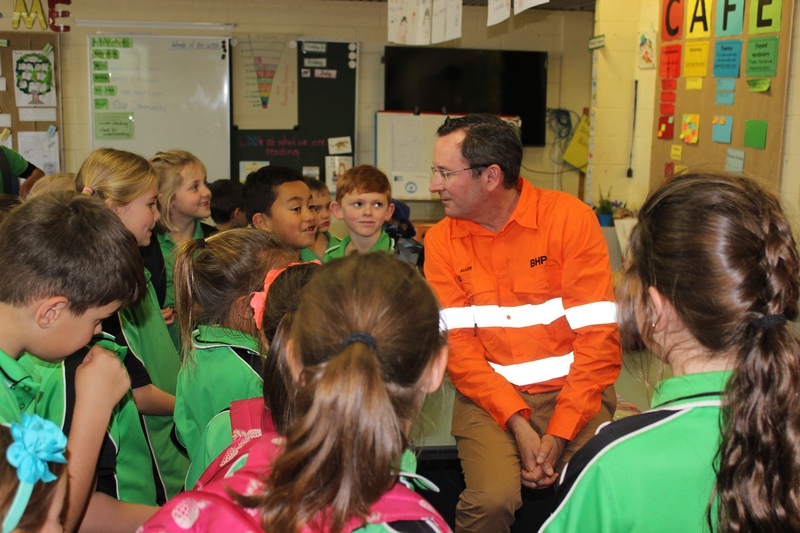 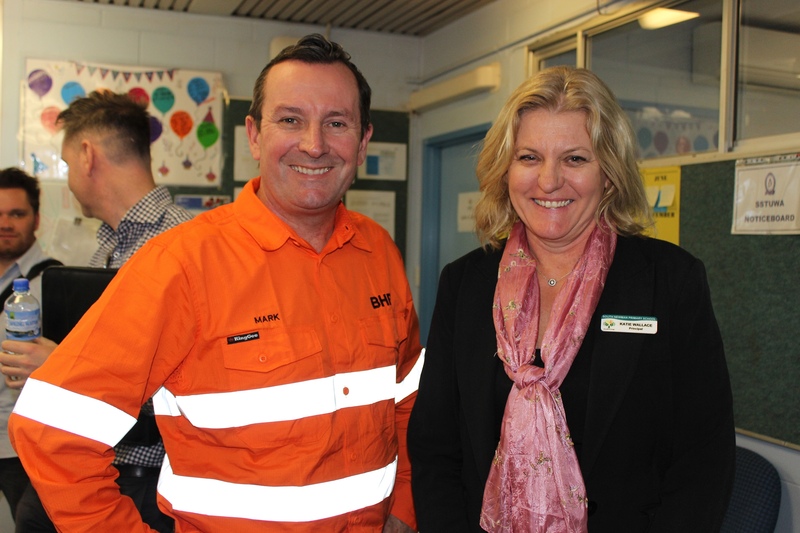 These visitors are very passionate about the Pilbara and enjoy bringing a new experience to our Pilbara kids.